Today we join the World to celebrate the Girl Child. We believe everyone in the world should be given an equal chance to showcase their talents no matter the gender or class they may belong to. We believe the girl child is the future of the tomorrow. They are the powerhouse of the next generation. They are our Pride, Our future, and Our Now. 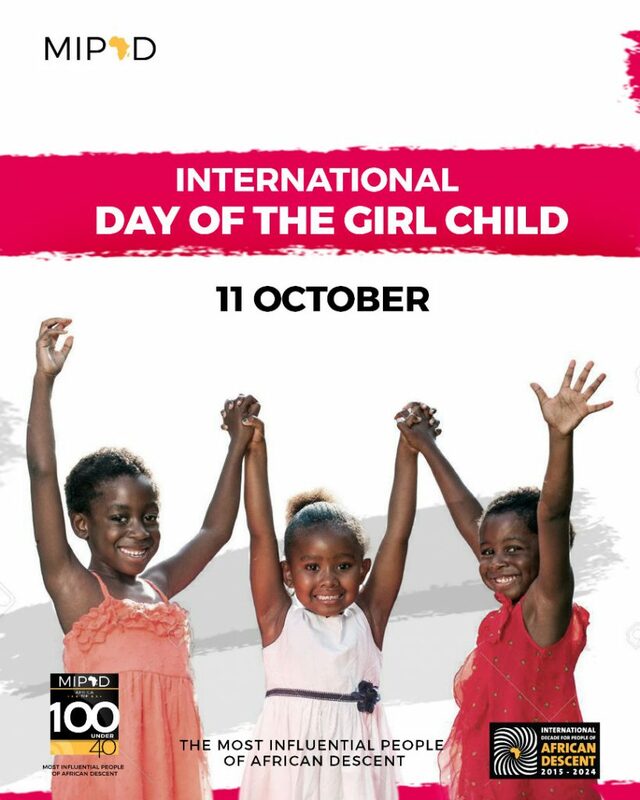 Today We Celebrate The Girl Child. She’s unique, She’s powerful, She’s the future. Happy International Day of the Girl Child from all of us at MIPAD.